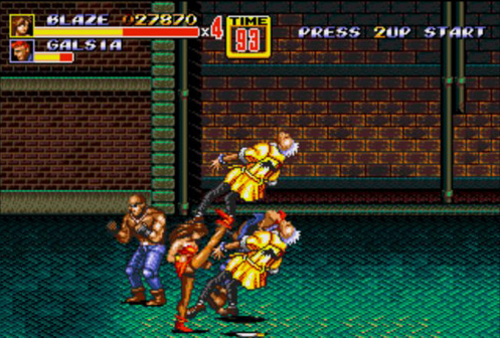 Feel like reminiscing about one of the best brawlers on the Sega Mega Drive while having some obvious facts you probably already know thrown at you? Well never fear because GameTrailers has you covered! In this video you can experience some of the music and gameplay again. Who knows, it might even make you want to play it again! Well it’s a neat thing to watch for the next 3 minutes at least. Want some release dates for those Vintage Collections?